I'm behind on the series (bad Kaetrin) but have them on my TBR in paper even! 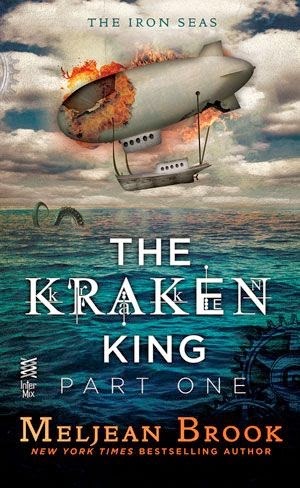 I plan to read the Kraken King when it's all out because I just don't feel the serial love. Off to read your DA review now! It's the new Kylie Scott book, which I know you liked, so bad twin!